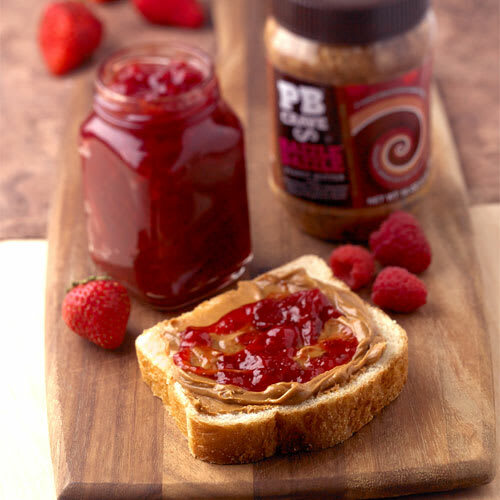 Every month we'll deliver new varieties of hard-to-find, gourmet peanut butters & jellies from small, boutique peanut butter and jelly makers around the world. We sample hundreds of unique and delicious peanut butters and jellies every year and only the very best are chosen for our members. 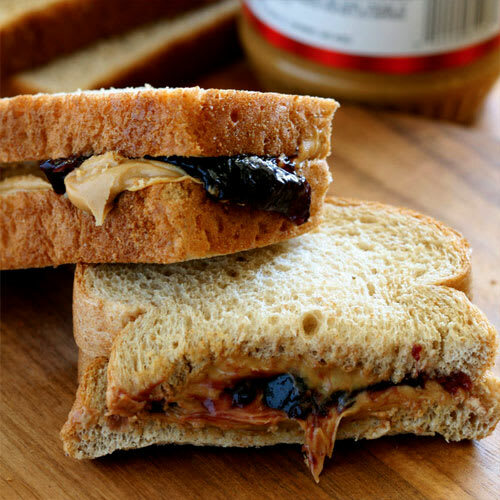 If you're serious about your peanut butter & jelly, this is a gourmet gift you simply cannot live without! We offer 3, 6, and 12-month clubs and a Peanut Butter and Jelly of the Season Club with new selections each spring, summer, fall and winter and you can choose between monthly and every-other-month shipping to build the perfect gift for your schedule and your budget. Price: It's pretty simple, really. 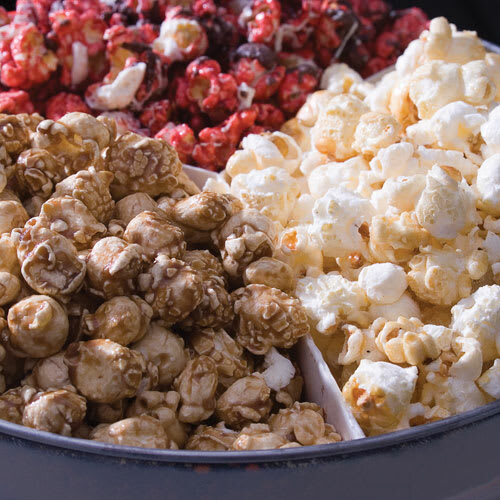 We're the largest provider of gift of the month clubs in the world - and our size and buying power allow us to offer the lowest prices on the highest quality gourmet items. Other clubs may advertise lower prices but once you include their shipping charges, we always have the best prices for the best quality (sometimes by a lot). Plus you'll receive our best-in-class "They'll Love It!" Guarantee and experience our unbeatable customer service. At Amazing Clubs we've served over 2 million happy customers with a better than 99% satisfaction rating. Our customers order again and again because they trust us to deliver the most highest-quality and most delicious peanut butter & jellies available anywhere. That means hard-to-find, gourmet fruit preserves and peanut butters hand-crafted with only the finest all-natural ingredients and delivered fresh to your door from boutique providers around the world. 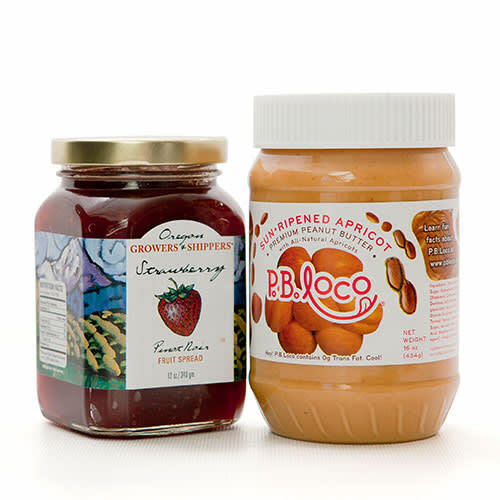 You won't find a better gourmet gift anywhere and these amazing peanut butter and jellys are only available as exclusive selections of the Peanut Butter and Jelly of the Month Club from Amazing Clubs!